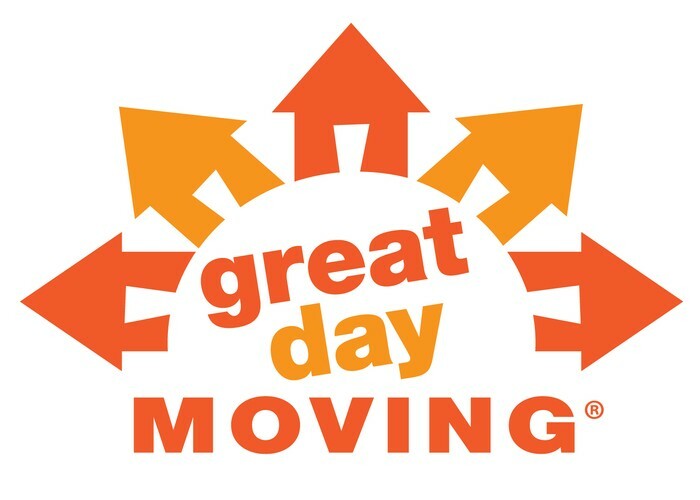 At Great Day Moving, our goal is to be the most professional, courteous, and knowledgeable service provider in the local moving industry. 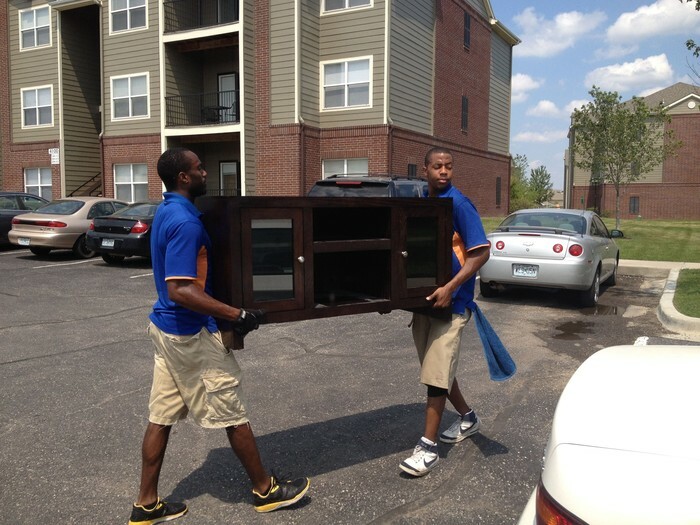 We want to introduce society to accountability before, during, and after moving day. 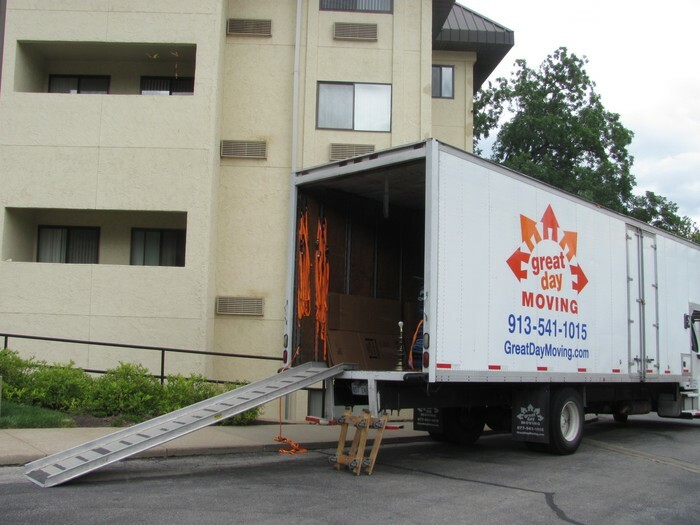 We began as a fledgling delivery service based in Johnson County, Kansas and have grown to several locations throughout the region since the new system launched in early 2011. 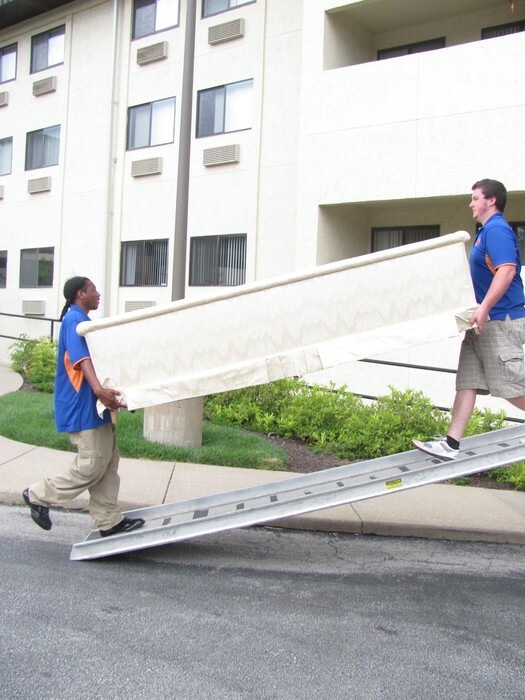 Based in Merriam, we serve the Kansas City metro area, Topeka and Lawrence, Kansas as well as surrounding communities. Trust. 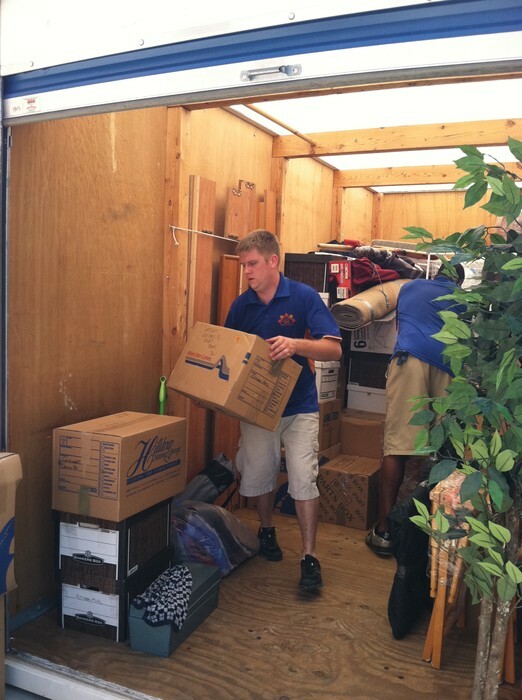 The word is often misplaced, particularly in the moving industry. Nonetheless, it is the cornerstone of what our company is built upon. Though relatively new to the world of moving and franchise development, founders Roger and Dana Ward have spent a lifetime preparing for this opportunity to lead a company built on the basis of service and innovation. To us, trust is more than just a word; it is a combination of expert service and personal touch. It is more than moving boxes. It is the understanding that whatever we are moving is more than just 'stuff'; it is the stuff that life is made of. While our movers have a reputation for actually making moving day fun, the understanding that we play an integral part in what is often one of a client's most stressful life experiences is never taken lightly. Moving? Why not have a Great Day? 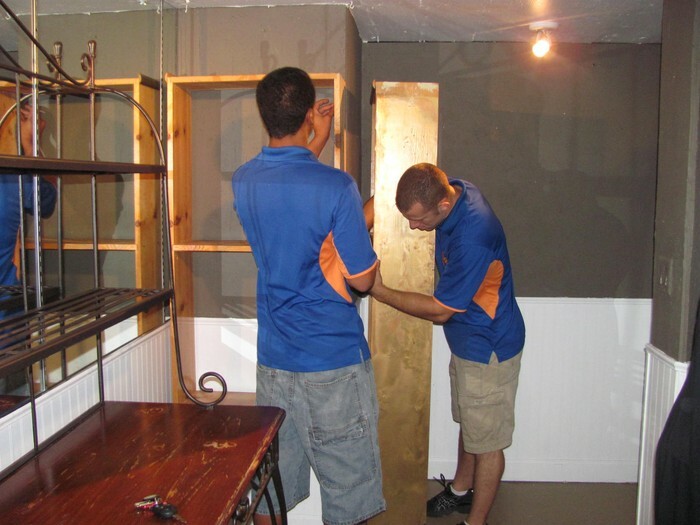 We look forward to serving you during your next relocation.